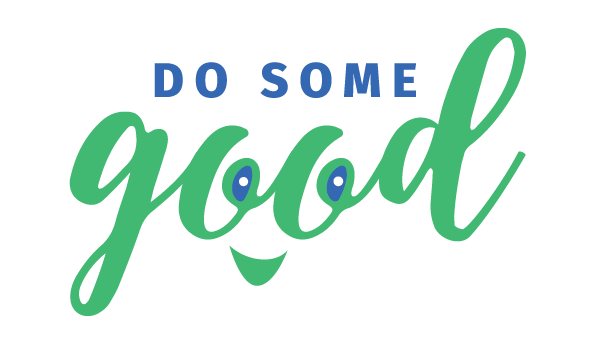 Do Some Good's easy-to-use Donation Requests tool helps you streamline communications with anyone requesting donations from your business. This feature helps you streamline requests for donations from employees or charitable organizations, and allows you to align your donations with causes that matter to your employees and your company. copy and paste the link and send it along to the person requesting the donation. how the requester will recognize your business for the donation (e.g. through media).